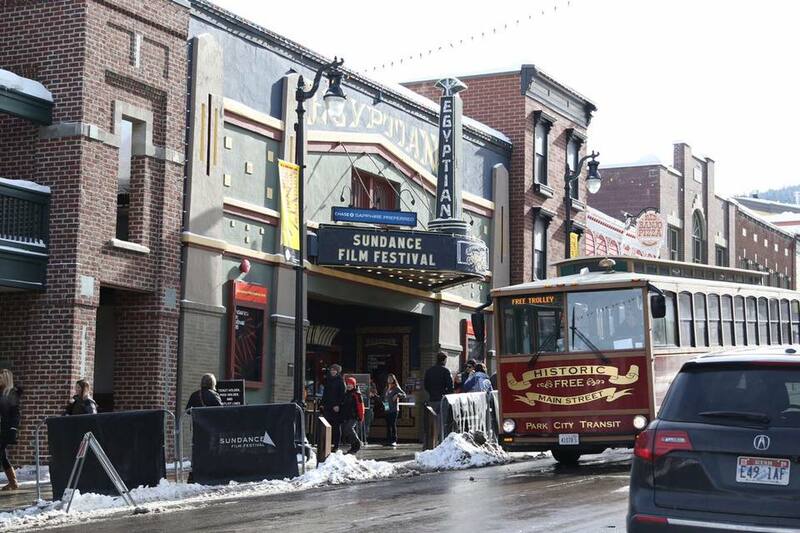 The Sundance Film Festival is a "must add" to your Event Travel list. This event is a Travel Worthy Event during the ski season at Park City. A place where art and location meet, you have the magical town of Park City, the terrain, the colors, the resorts of deer valley and canyons and then you combine it with a festival founded by one of the most artistic, creative, high level thinkers of our time = "must add" Travel Event. Regarding Robert Redford, I feel compelled to support everything this man does. From foundations, acting, directing, writing, and producing - ( recommend you watch Iconoclast documentaries ) - this man has proven himself through action! If your interested in the art of film making attend this event and expect to be moved by writers and directors alike. And guess what, if disappointed, you always have Park City to fall back on.